All patients will have a named accountable GP who will be responsible for patients' overall care at the practice. This does not stop you from seeing any other GP or Nurse Practitioner in the practice. Where a patient wishes to see a particular GP, they may have to wait longer to see their preferred practitioner. If you wish to know who your named accountable GP is, please contact the practice on 01226 216000. 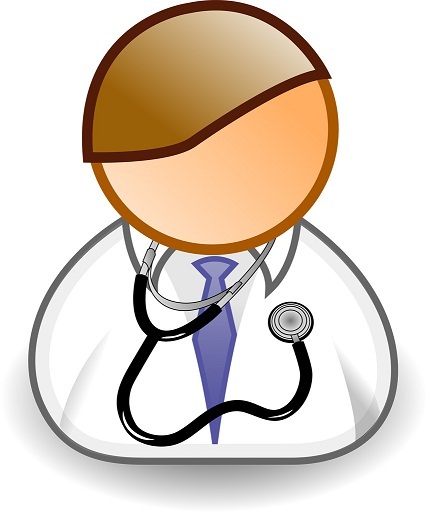 If you have a preference to a particular GP the practice will make reasonable efforts to accommodate your request.